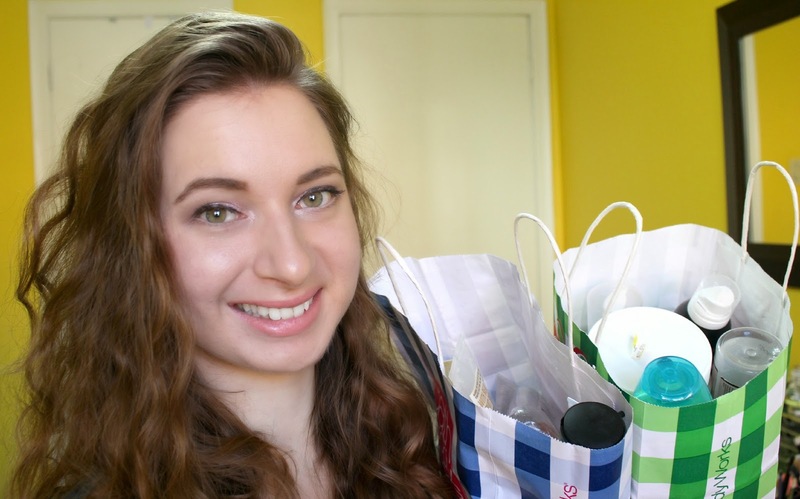 My last empties post/video dates back to nearly 6 months ago (check it out here) and considering these two bags were taking up all of my office space (and making me look like a major hoarder to my family - which okay, I admit it! ), I decided it was finally time for me to get rid of the overflow and share them with you in an interactive manner via my YouTube channel. If you would like to see more videos from me and keep up with me through my videos, you can subscribe to be notified of future uploads! Any from the bunch that you've tried or would like to get your hands on? Let me know in the comments! *Disclaimer: Products was provided for review (see my Disclosure Policy). Great video :) new follower !! Awesome empty...I have been using Palmer’s products for some time now. 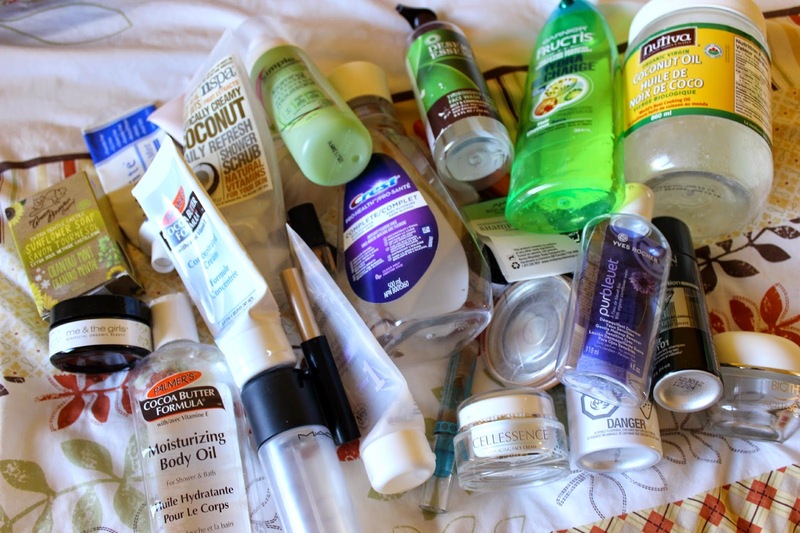 I like the subtle cocoa butter fragrance that all Palmer’s products contain..
Holy wow that's a lot of empties!!! I would really love to try the Lavandula Revive Foot Scrub or the Palmer's Cocoa Butter Formula Moisturizing Body Oil! Wow, that's a lot of empties, awesome! :) I would love to try the Palmer’s Cocoa Butter Formula Moisturizing Body Oil.